Hi all. 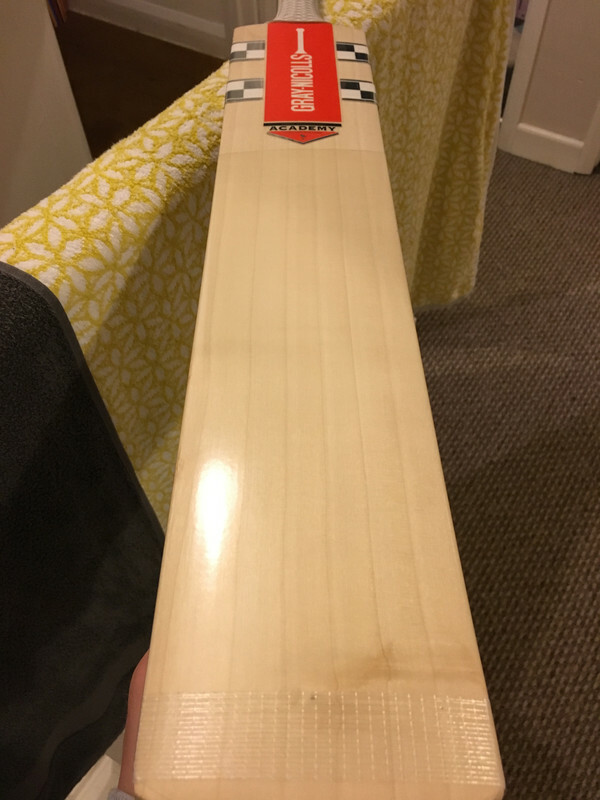 So here is the final bat that Iv acquired over the winter ready for the upcoming season and for me it’s save the best till last. So this is the entry level GN Classic and I believe a new entrant this year in the introductory price point, keeping with with belief that grade means nothing these days. To me this is a total mid grade as I would say this is G1 with 6 straight and even grains and a totally blemish free playing area as well as going straight through the toe. Couple of tiny marble stains on the rear of the bat. 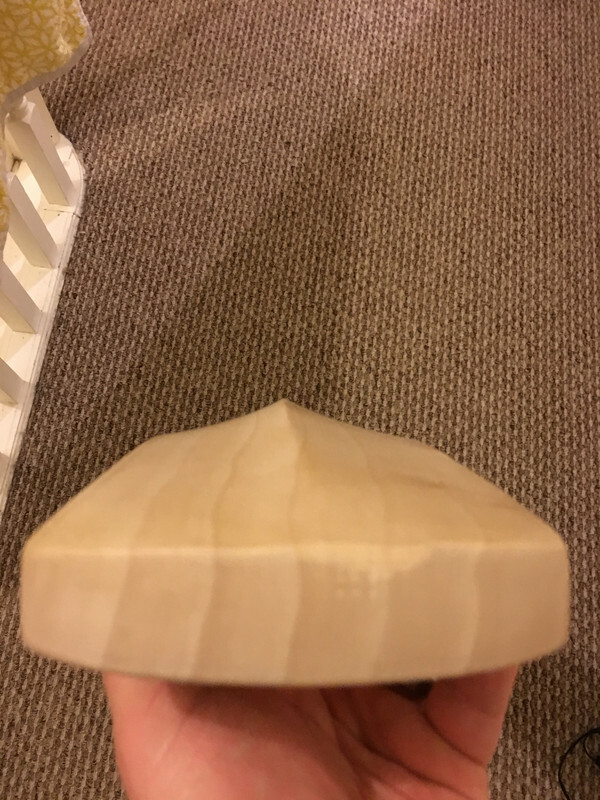 Specs are 2.9 with 38mm edges, almost a full spine into the toe but stops about an inch or so from the toe, slight amount of concaving and a semi oval handle. 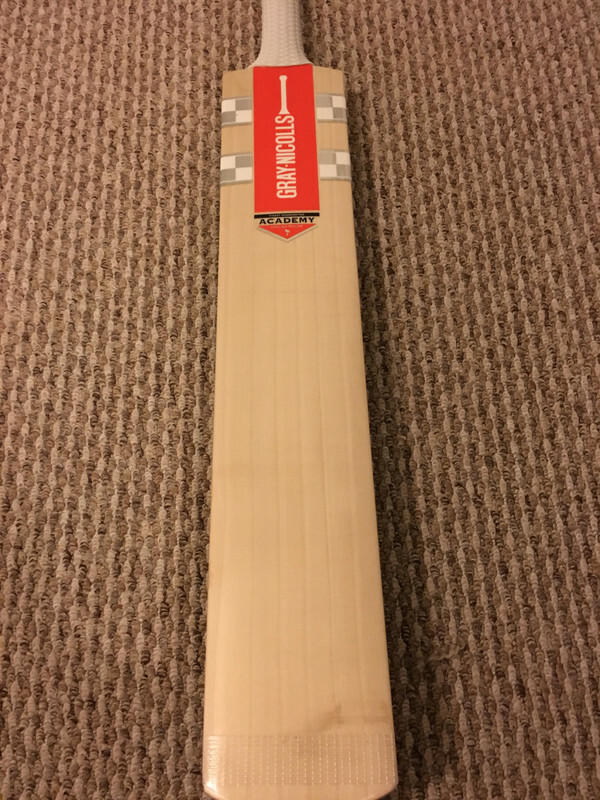 Now like my Powerspot this really does ping, the pressing on my 3 GN’s this year are all spot on and I have every confidence will be superb sticks once fully played in over this season. Another side note is the handles seem to be a little thicker than the past few seasons. 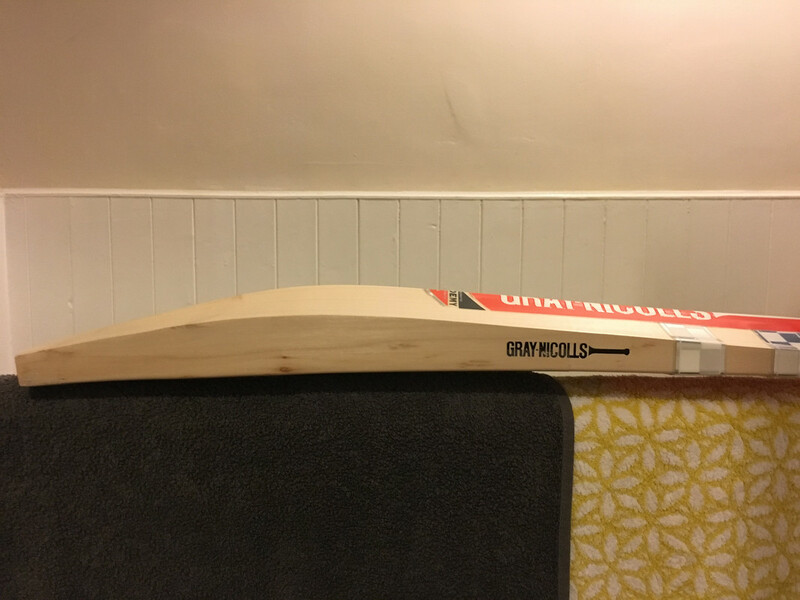 I know the video Rob posted of his customer bat visit to GN was a mention of a lot of Pro’s wanting super skinny handles, however I always found they never picked up very well until I had played around with grip set up, which I’m quite fussy with as only like a single grip set up so normally required additional binding but seems to be improved this year. Update after a few nets. But why are they called classic if they have concaving, bow and thick edges? Is it that the stickers are classic looking? 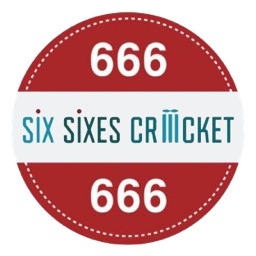 So much more elegant than the 'jazzy' stickers of the other ranges. They leave room for the wood to do the talking too. 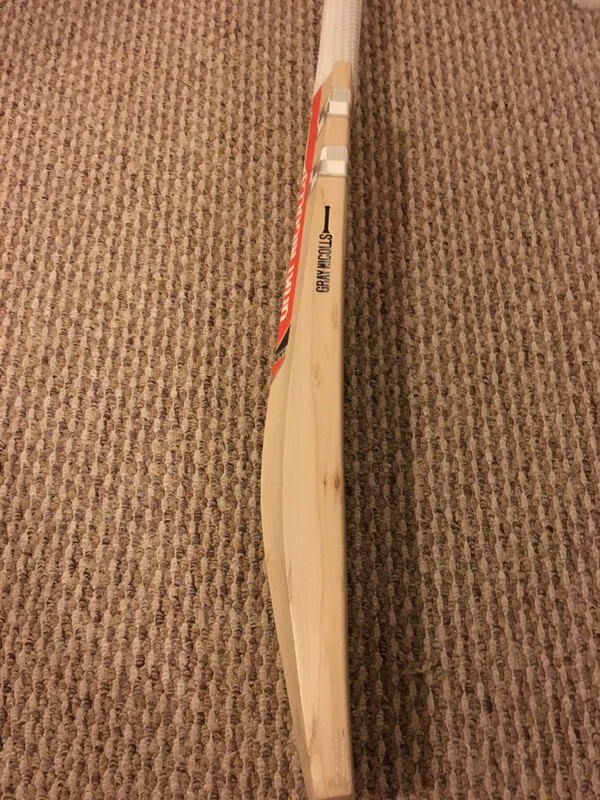 Nice hour long net tonight and must say this bat like the Powerspot plays as well as it looks, middle is very long and I must say is very responsive high up (our nets are quite springy). With this and the Powerspot playing as well as they are has confirmed I’ll go into our season using GN kit for this season.